Keep an eye out for an upcoming story looking behind the scenes at the Lima Symphony Orchestra selection committee and the full audition process in The Lima News. 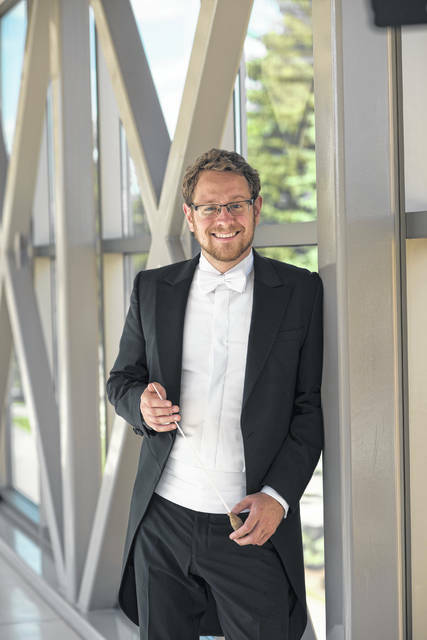 LIMA — The Lima community will get the chance to ride along with the Lima Symphony Orchestra as it goes through the selection of its next conductor. Marketing and Education Coordinator Sara Chongson said the orchestra and committee are excited about the diversity of its finalists. Foofat is a conductor, violinist and advocate who explores new musical ideas and has a passion for highlighting female composers. She made her conducting debut in 2018 with the Nashville Symphony Orchestra. 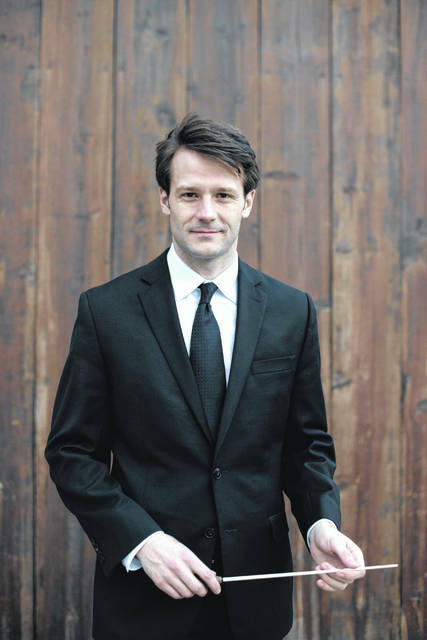 Lopez-Yañez is currently the assistant conductor of the Nashville Symphony Orchestra. 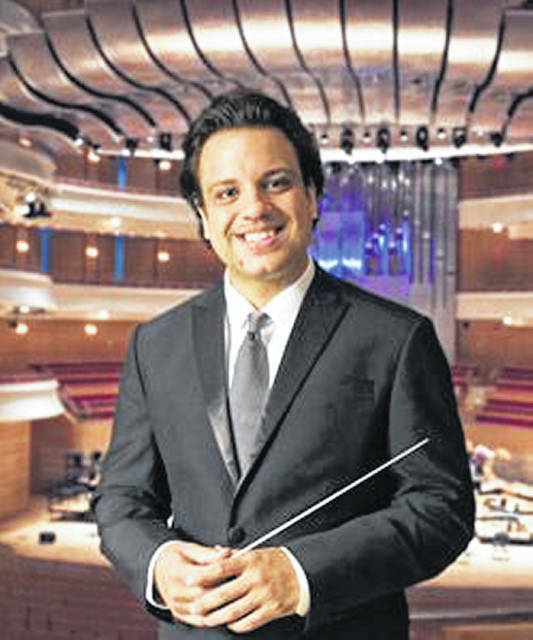 He is also Artistic Director and Co-Founder of Symphonica Productions, LLC, an organization that designs educational, classical and pop concerts performed by orchestras across the country. 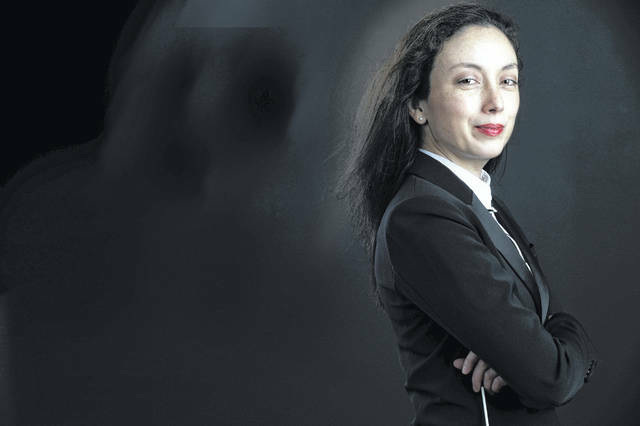 Kalia is a three-time recipient of the Solti Foundation U.S. Career Assistance Award and serves as co-founder and music director of the Lake George Music Festival in New York. 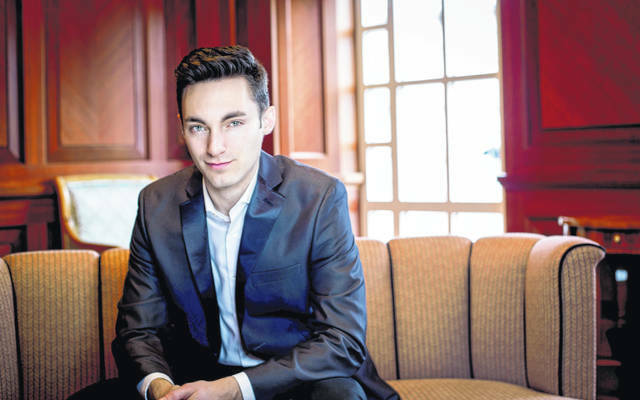 He has been recognized by the orchestra community as one of America’s most exciting young conductors. Sütterlin and his colleagues at Concordia College took home an EMMY award in 2016 for their Christmas concert. He is also Co-Music Director of Sinfonietta Memphis, an ensemble that provides free concerts and educational experiences for the community. He has performed and taught in Austria, China, Germany, Greece, Italy, Romania, Slovenia, Switzerland and the United States. Eads is a also a pianist and opera coach and is currently conducting a national tour of “Les Misérables” and completing his doctorate. 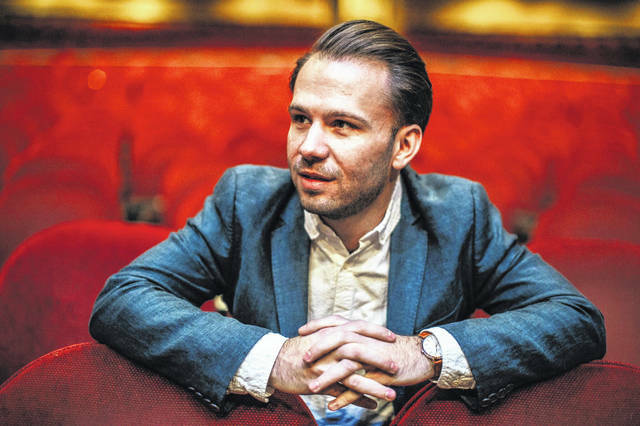 In 2014, he was awarded the Schmidt Conducting Fellowship with the Indianapolis Symphony Orchestra. 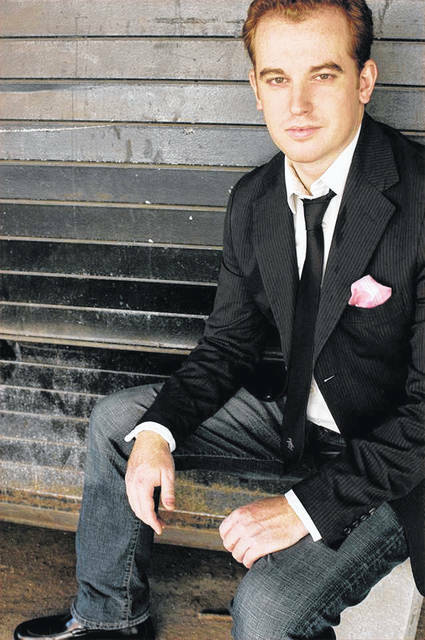 He has worked with Arthur Fagen, David Effron, Cliff Colnot and Carl St. Clair. Crust worked frequently with the Memphis Youth Symphony and helped coordinate the educational program for concertgoers under 40 called “Symphony and Spirits.” His doctorate has a focus on Brahms’ performance practice and he made a French-to-English translation of Igor Markevitch’s analysis of Beethoven’s symphonies. Jarvi was praised for his “uncommonly expressive and detailed” performances by the Miami Herald. He has worked and studied along side Kenneth Kiesler, Martin Katz, Jerry Blackstone and Gustav Meier. Blachly’s programming aims at making each performance for accessibility and engaging to his audiences. In his three seasons with Johnstown, season ticket sales increased by 43 percent. 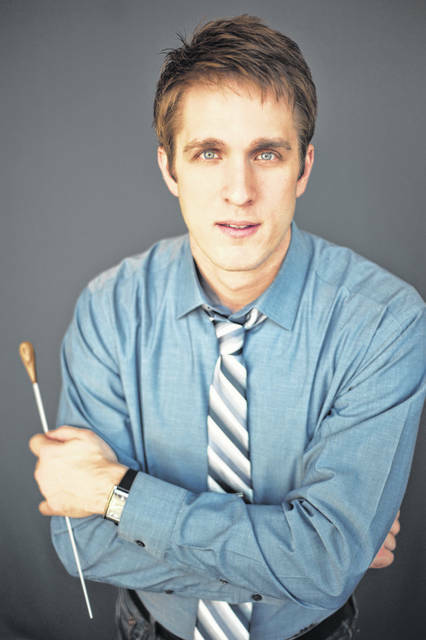 He is dedicated to music education and regularly conducts workshops and clinics for the New York Philharmonic and served as the Ensemble Director for Baltimore Symphony’s OrchKids program.